The world's first lunar spacecraft is about to launch. The ship, Prometheus, is built from two separate components -- one designed to travel from Earth's atmosphere to the Moon and back, and the other to carry the first component through Earth's atmosphere and into orbit. He is Davis Bertram, a space-explorer. But how can he convince them he really is a man? Their legends have built Men into gods. Trying to be worthy of the Coming, the women imitate masculine virtues. They are warlike, ambitious, ruthless. 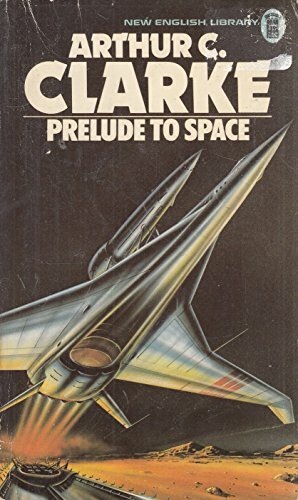 A rocketing, sensational expose of sin in space: a story about a drug deadlier than heroin, more vicious than morphine -- this was the Martian narcotic that drenched a planet in crime and perversion! This is Galaxy Science Fiction novel number 46.